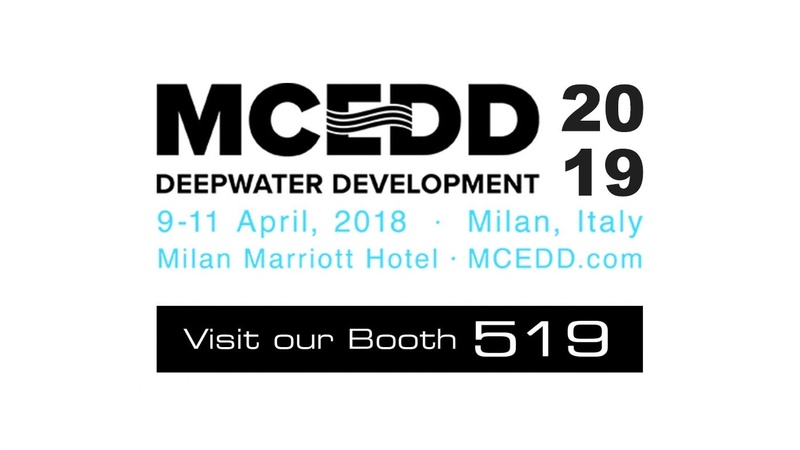 MCEDD Deepwater Development is one of the leading Deepwater events in Europe. Join 3D at Depth along with leading Offshore Global Operators and Contractors for the 15 anniversary show being held in Milan, Italy April 9-11. Visit 3D at Depth's booth #519 to see product demos showcasing 3D subsea LiDAR data from recent client applications.